We are proud to announce that C. Fly Marine Services, LLC. 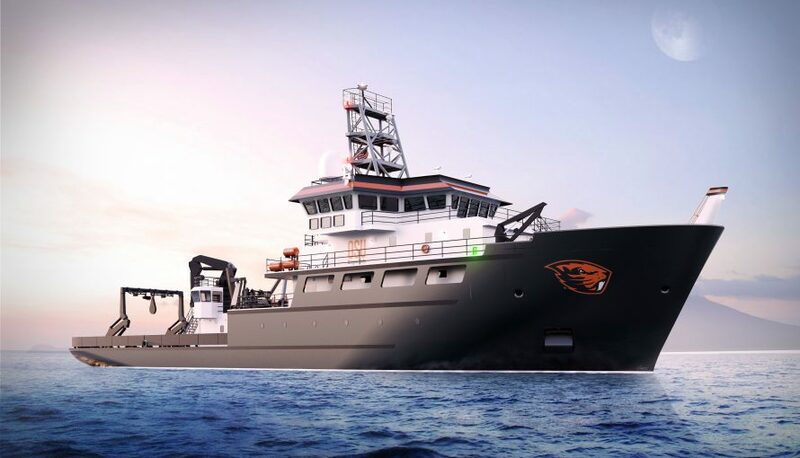 has recently been awarded the structural review of Oregon State University’s Construction of the Regional Class Research Vessels, a project fully funded by the National Science Foundation. 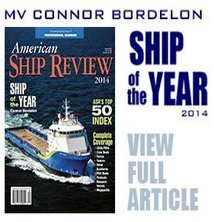 We are extremely excited to be a part of this project and will be working diligently along with Gulf Island Shipyards, LLC. to deliver the best research vessel working today! Stay tuned for what’s to come in the very near future!